Hands up who likes going to the dentist? Not that many of you huh? Many people are downright scared of going to the dentist, to the point where it be could be called a fear, or even a phobia which is an irrational fear. Having dental treatment can be unpleasant but it is unlikely to be dangerous or kill us so it is irrational to fear the man or woman looming over us in a mask. No one is born being afraid of dental visits. So everyone who is afraid has learned somewhere that dental treatment is something to fear. 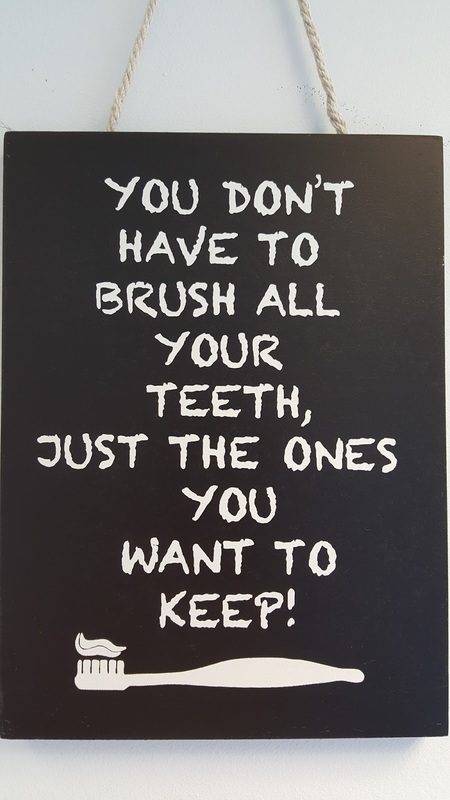 Some people learn this because they have had previous bad dental experiences. The sense of loss of control in the dental environment may be enough to avoid dental treatment forever while others may be afraid due to stories they have heard, movies they have seen or other indirect experiences. 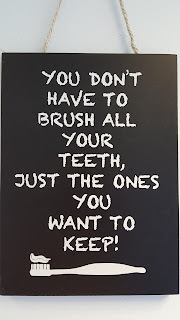 The message conveyed to a child from a scared parent might be that going to see a dentist is something to be afraid of. Such messages may cause individuals to avoid treatment and not have any opportunity to learn that things can be different. Some people fear going to the dentist so much that they just don't go, for years, sometimes 10 or 20 years and then they may well need some treatment reinforcing their negative expectation. The fact is that a routine check-up and good oral health will keep the cavities away and improve our chance of long-term trouble-free teeth and gums. 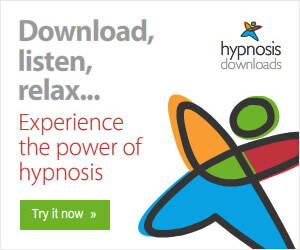 Did you know that safe and relaxing hypnosis can rid you of the fear, whether you are an adult or a child? Children love hypnosis and they are very good subjects because they enjoy sitting in the "magic chair" and going on a "journey of fantasy". A negative association with the dentist can easily be replaced with a positive reinforcement of looking after our dental health. 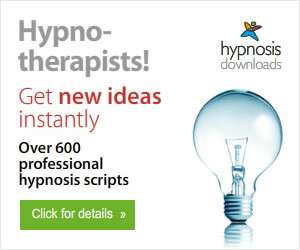 As the English Skype Hypnotist, I help clients all over the world from the comfort of their own home using the wonderful free technology of Skype hypnosis. I also see clients face to face on the South coast of England. Let me help you and trips to the dentist will be short and trouble free. There is nothing to fear, only fear itself. Free gift: My book "21 Myths & 30 Truths About Hypnosis"
- relieve stress-related illnesses eg asthma, high blood pressure, irritable bowel syndrome, skin problems. Personal development is my passion and I incorporate many aspects in therapy with clients. I also publish a blog on personal development.